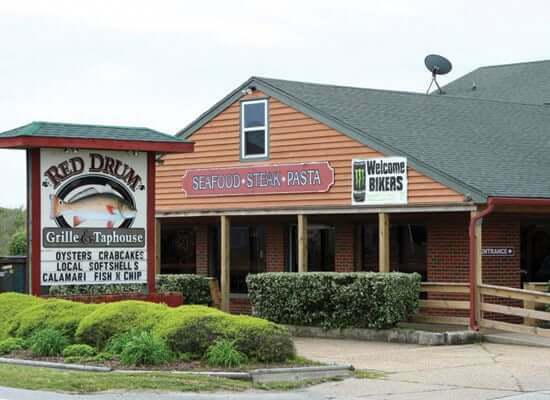 Red Drum Tap House – Nags Head, NC: A Nags Head restaurant tradition for locals and visitors alike for nearly two decades. 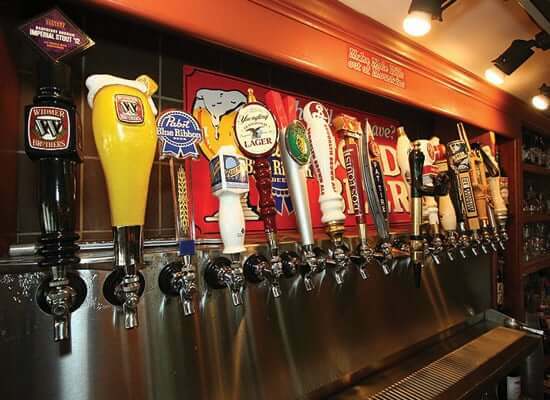 Red Drum Tap House offers a hearty fare in a casual & relaxed atmosphere complemented by a great selection of 18 micro and domestic beers available in the taphouse to satisfy your thirst. Locally owned & operated, we welcome you to enjoy only the freshest local seafood steaks, ribs, and much more for the whole family. 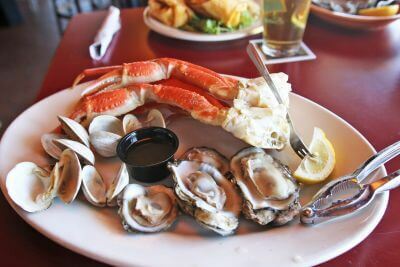 We are a Nags Head restaurant, bar, and grill that serves up fresh local seafood alongside juicy steaks, spicy ribs, stuffed chicken and more. 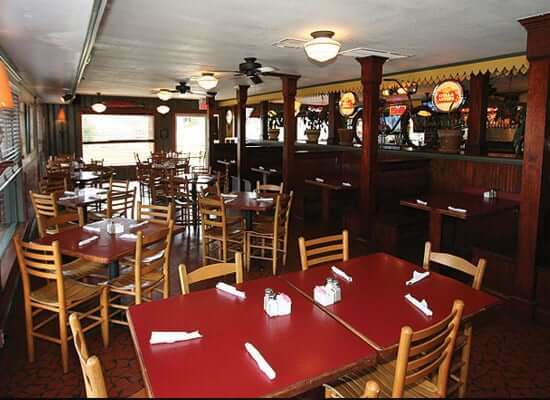 There’s also both a quiet dining area and a bar area, so you can find the spot that fits your needs. 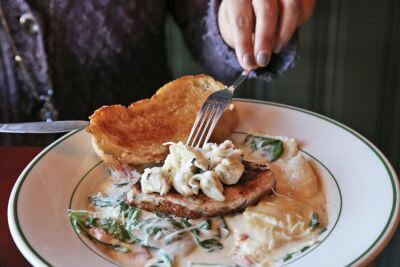 The service at the family-friendly Red Drum Tap House restaurant will keep everyone in the family smiling, from children to adults. Prepare to be entertained! 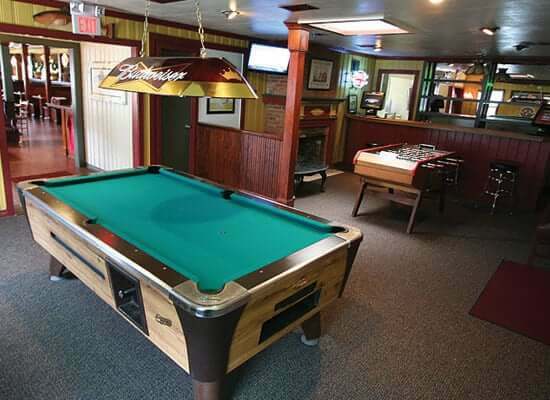 Our game room and lounge offer billiards and foosball tables surrounded by comfortable furniture to make you feel right at home. We also have video games for the children (or for the kids at heart)! Take out is available, and keep us in mind for lite dinner fare offerings through 10 PM during the season. We look forward to your next visit! 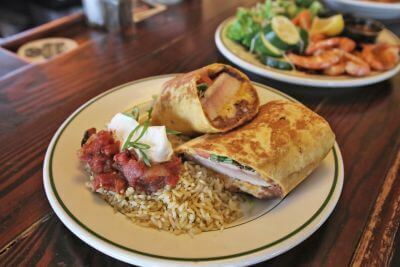 Red Drum Grille & Taphouse is open seven days a week and serves food from 11:30 a.m. to 9:30 p.m. with bar and steamed food until midnight. Don’t worry if you get in late; the team at this classic Nags Head restaurant will be ready for you. 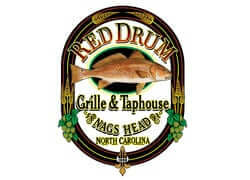 Come on in and enjoy surf and turf and brews at Red Drum Grille & Taphouse, at milepost 10 on the beach road. We will be very happy to see you!